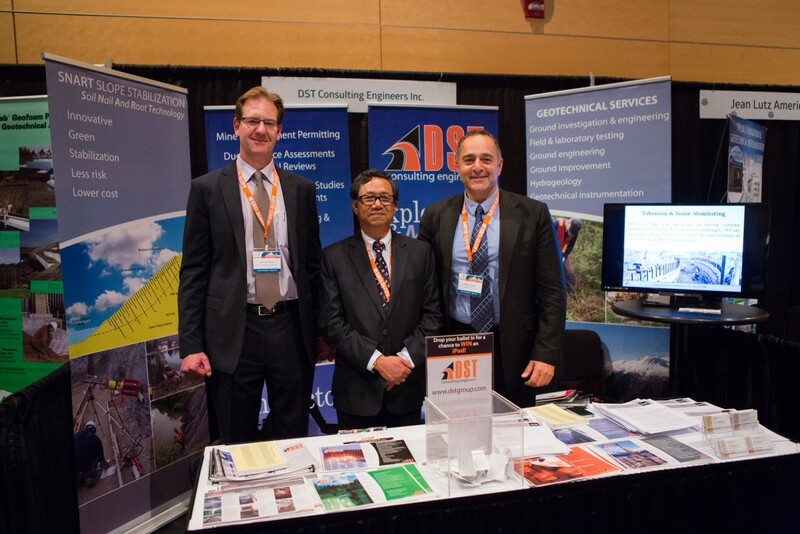 DST’s Senior Leaders attended this year’s GeoQuebec 68th Canadian Geotechnical Conference as platinum sponsors. 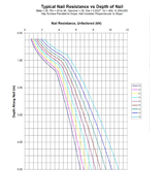 The event saw close to 800 delegates during which DST was able to display three successful award winning projects along with an exhibit booth during the trade show. 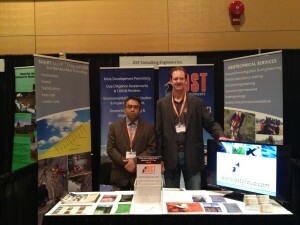 Throughout the event delegates were invited to visit DST’s booth and enter for a chance to win an iPad. 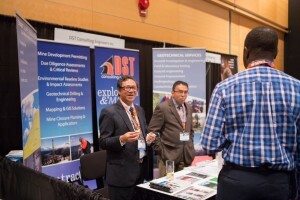 The draw was a success as it enabled DST to reconnect and connect with potential and current clients.